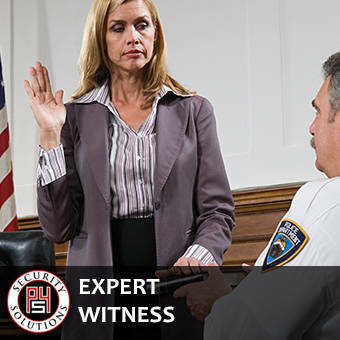 There will be circumstances when the services of a professional investigator can be brought in to help resolve issues or even prevent unpleasant occurrences from happening. 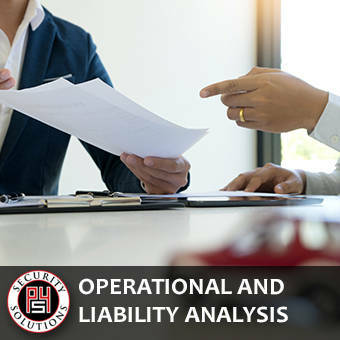 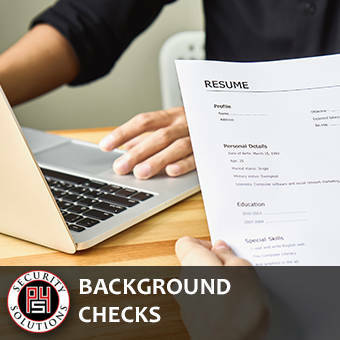 The professionals at P4 Security Solutions have many years of experience in conducting sensitive investigations for individuals and businesses. 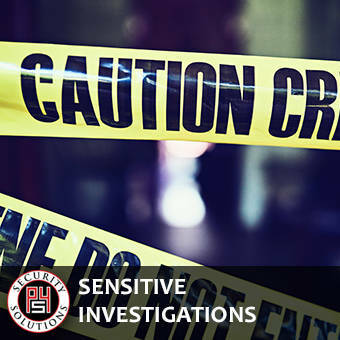 Here are just some of the different types of investigative services we can conduct for our clients.